Radical Xchange founders Ashtin Berry and Kisira Hill hosted panelists in New Orleans to discuss entrepreneurship, systemic barriers, and the true meaning of accessibility. 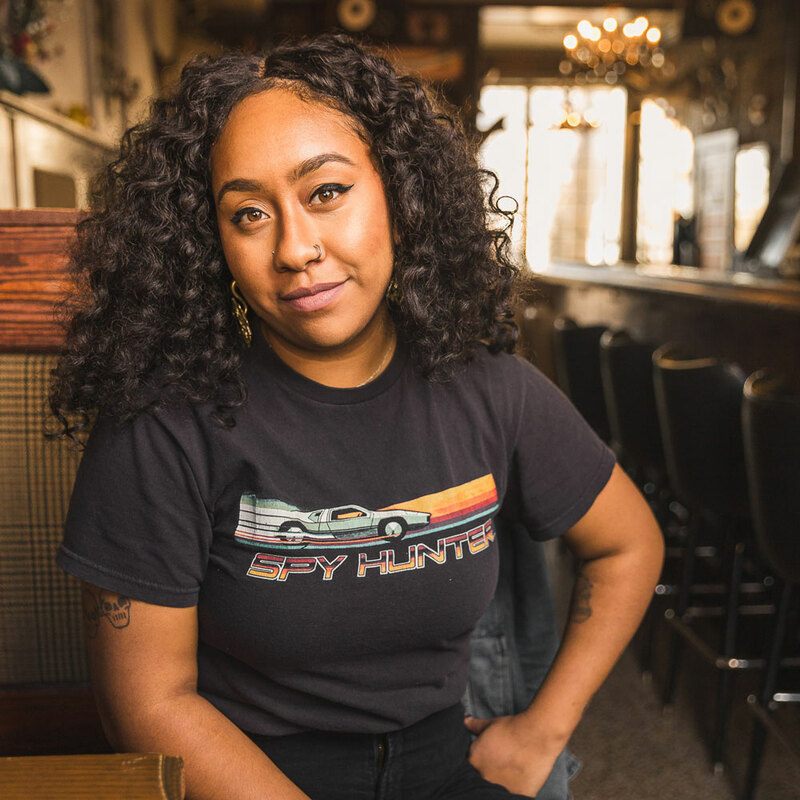 For hospitality activists Ashtin Berry and Kisira Hill, Resistance Served came from the desire to host a forum on industry issues that didn't offer the usual feel-good platitudes or superficial solutions. 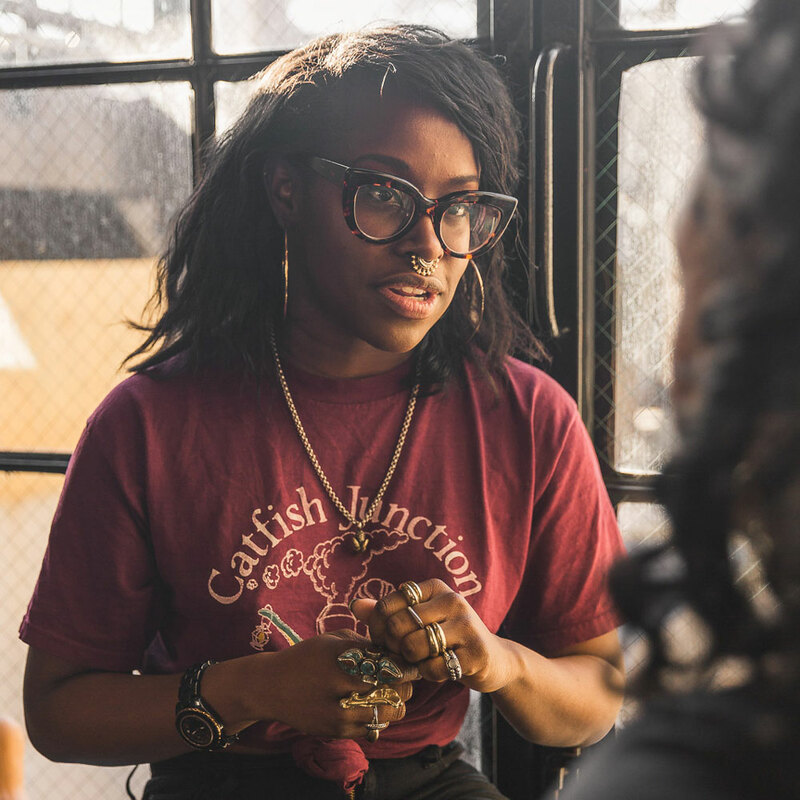 “I was tired of these conferences that have all of these resources and do this performative work of saying we care about this, but are not actually building the structures and the bones to make sure that carries on when people leave,” Berry said. Berry and Hill are the duo behind Radical Xchange, a food- and beverage-focused collective reflecting their backgrounds in the social sciences, community development, and hospitality. The recent Resistance Served conference was their inaugural event; the two-day New Orleans symposium, which took place in early February, brought together food and beverage professionals and historians to celebrate Black historical achievements and discuss systemic barriers to success in the industry. With panel topics such as "Our Roots: Adaptation and Skill through Food and Cultural Cuisine," "Black Labor and Innovation in the World Beverage: Gateway to Upward Mobility," and "Narratives of Reclaiming: Pioneering and Ownership," the panelists spoke about entrepreneurship and what it means to be Black in the industry. 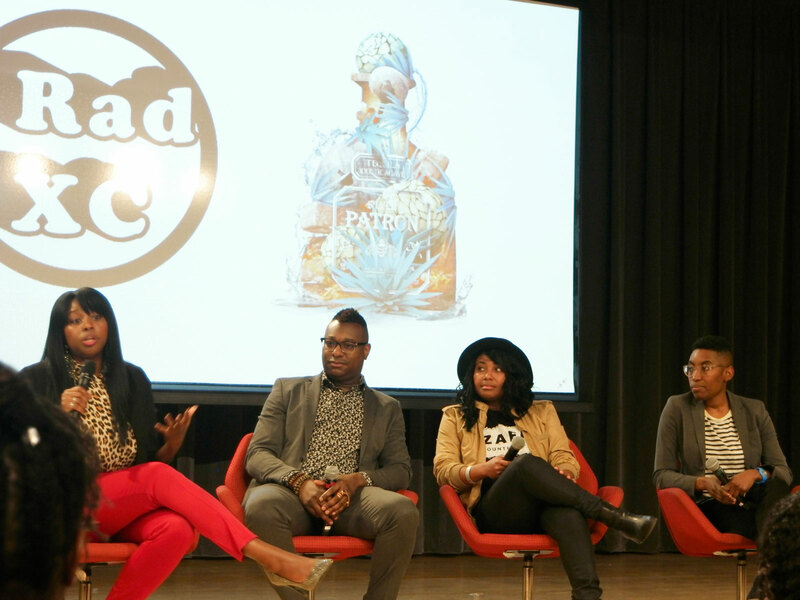 Johnny Caldwell and Taneka Reaves, of Cocktail Bandits, discussed leveraging social media to build their brand despite multiple rejections in their hometown of Charleston, a city still reeling from the Emanuel AME Church massacre in 2015. Although the conference celebrated Black achievement and tackled systemic issues, Radical Xchange was intentional about opening the doors for everyone. That shared history of oppression—and the responsibility to dismantle it—was most apparent on the Resistance Served excursion to Whitney Plantation, the only plantation in Louisiana that centers the stories of the enslaved. For Radical Xchange, the trip contextualized the panel topics in a more tangible way, providing a necessary historical framework. Emotions ran high during and after the tour, as participants shared tearful and poignant responses with the group. Sentiments continued to be shared more intimately at the group tables, as lunch was served family-style by Dr. Howard Conyers, a NASA rocket scientist and multigenerational pitmaster. Radical Xchange plans on using their community-building savvy to expand their brand beyond food and beverage. With a multi-city tour in the works, expect to see the duo “melting in all of these important and really crucial and culturally rich industries and seeing how we can involve people in new ways,” Hill said.